Seeking a well rounded General Surgeon. Call Schedule: Practice Call taken with two other employed Surgeons (1:3), ER call: 10 days per month currently with the rest being covered by locums. Office Space: Medical Arts Building (MAB) on hospital campus. Competitive Financial package including salary plus incentive bonus (based on WRVUs), nice benefit package, commencement bonus, malpractice insurance, relocation expenses, potential medical education debt assistance. 4 ORS at Brooksville and 4 additional ORs at Spring Hill. Incoming physician would be on staff of both facilities. Hospital has two surgery centers and an OP clinic. The hospital handles roughly 5,000 admissions, 10,800 surgeries (including ASCs) and 23,000 ER visits annually. General Surgery is a major service line for the facility with BRH responsible for 18-20% of the market share in comparison with its main competitor Oak Hill Hospital with 42% market share in the combined service area of the hospitals. 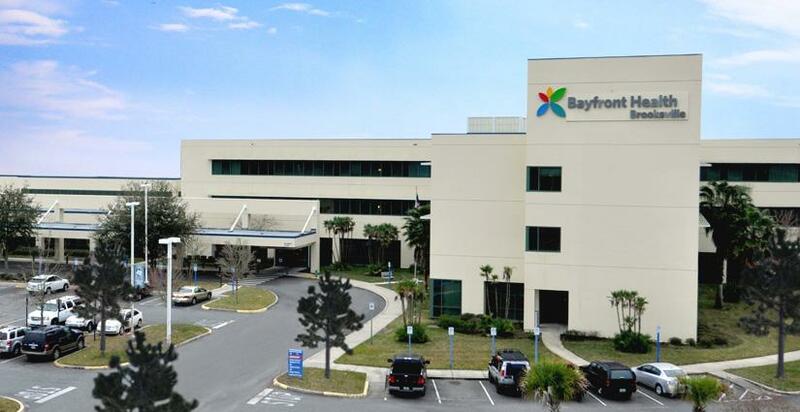 With recent developments including the expected retirement of 2 high volume general surgeons and imminent relocation of a 3rd, Bayfront Health Brooksville is facing the loss of additional market share as well as coverage for ER on call.